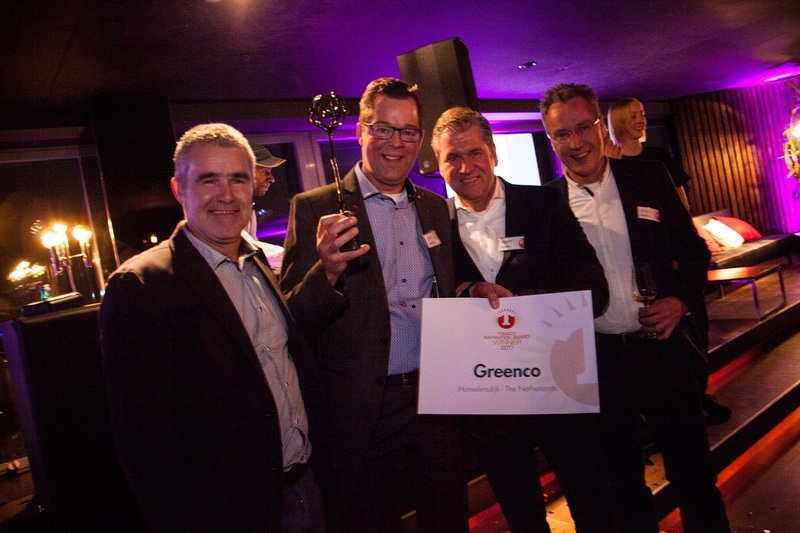 Greenco has won the Tomato Inspiration Award 2017 at the Tomato Inspiration Event in Berlin. The snack tomato company behind the brand ‘Tommies’ received the prestigious award this Thursday night. Greenco is the second Greenery grower that won the title ‘Best Tomato Grower in the World’. In 2015 Duijvestijn won the award. This year the race for the award was between five companies: Elite Agro L.L.C. from the United Arab Emirates, Green Camel Pty Ltd from Australia, Greenco, Thanet Earth from the United Kingdom and Nature Fresh Farms Inc. from the US and Canada. Greenco was chosen as the most inspiring grower. Out of 100 innovative tomato growers, they received most votes by the jury. The reason? The success behind the Tommies brand and the marketing effort for snack tomato's.